Prove your worth in the battle with Brynn. 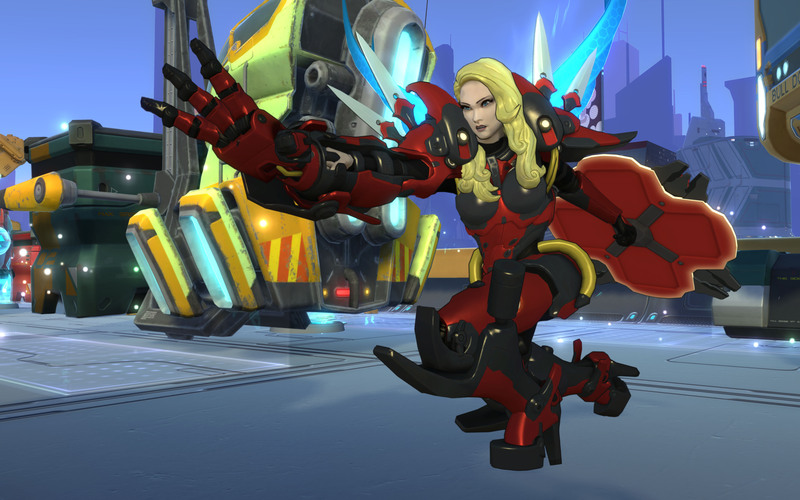 Brynn comes to Atlas Reactor with an interesting role as the mid-ranged Frontline Freelancer with a good amount of cc and damage mitigation. She’s able to get some decent range out of her primary, Impale, due to it’s ability to transform from short and wide to long and narrow. Because of the way cover works, her free action Aegis is best used when not directly next to an enemy, as cover is ignored by adjacent foes. If you ever find yourself too far away to Impale someone, consider knocking them off their feet with her Soaring Shield. She’s rarely out of position in part to its range, but more importantly because it can be bounced off walls and around obstructions! While knocking them back means they may be too far away to follow up, Flight of the Valkyrie is a fantastic alternative to close the gap. Brynn launches herself to a location, slams her shield in the direction of her choice, causing damage and weakening enemies THIS turn! She’ll auto activate her Aegis, which combines incredibly well with the enemy’s “weak” status, meaning she takes much less damage. The Spear of Hyperion is not so much a closer as a great tool to setup damage. Her ultimate causes enemies to be pulled towards the center of it’s targeter, which means they’re all lined up for her to Impale on the next turn, with the possibility of a very effective Aegis too! Spear your foes with her adjustable template that allows for short, wide targeting or long and narrow reach. Create a shield projection that gives you cover for bold, frontline positioning. Throw your shield with precision and power, bouncing off walls and knocking back your foe! 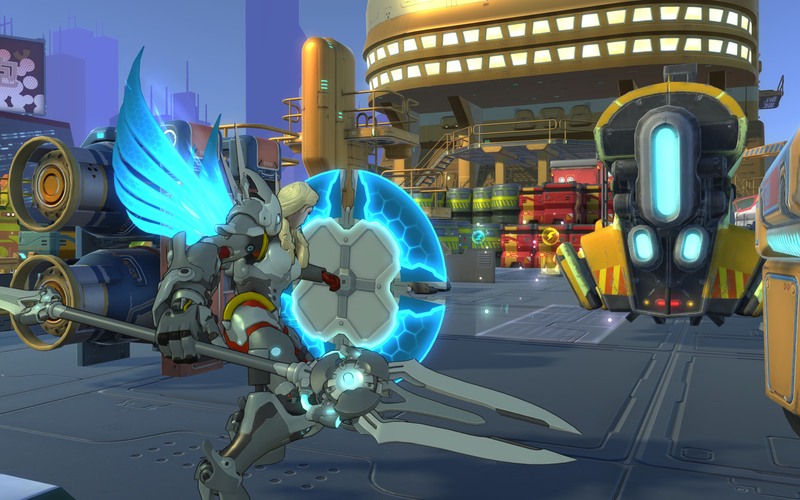 Dash into the fray with a shield bash that causes enemies to be weakened. When you land you’ll automatically activate Aegis in the targeted direction. Hurl your spear with the strength of Hyperion, pulling enemies towards the center of it’s path. Positioning is all important as Brynn. Being adjacent to enemies means you won’t get the cover bonus from her shield. Brynn has relatively long range as a frontliner. With that advantage you can stay close to both your enemies and allies at the same time. Flight of the Valkyrie has many uses: you can avoid damage, body-block for your allies, or weaken a large spread of enemies. Sometimes all 3 at once! Keep an eye out for good angles for Soaring Shield. You can use it knock away tough enemies or push a squishy target towards your team. 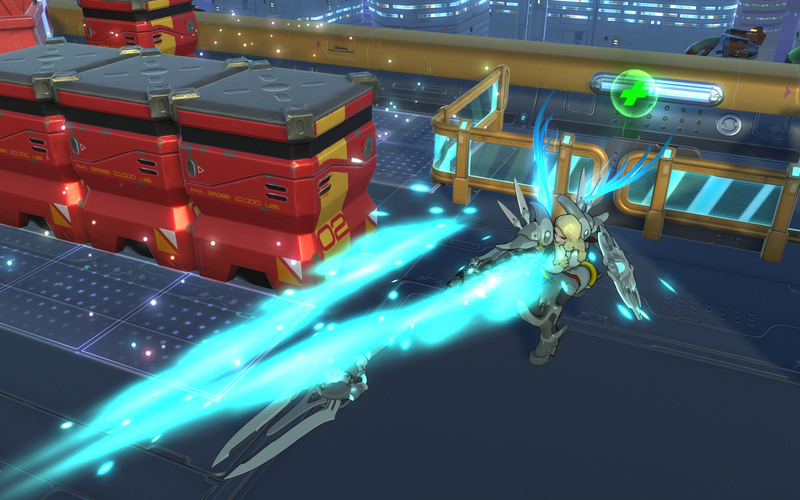 By standing in cover and using Aegis in another direction, Brynn can achieve cover on two sides at once. Brynn is good at reducing damage but she can’t completely mitigate it. Wear her down so that she can’t position herself as aggressively without threat of death. Keep an eye on her Aegis cooldown. If possible, target her with abilities that bypass cover when she has it available, or try and shoot her from an angle you don’t think she’ll block. 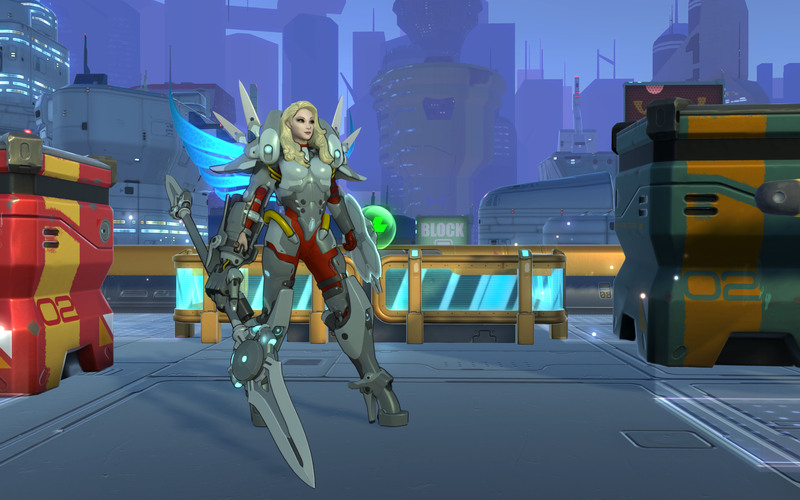 Brynn has two powerful crowd control abilities in Soaring Shield and Spear of Hyperion. Consider taking mods that grant unstoppable or adrenaline to keep yourself on your feet. If you are a prime target for Soaring Shield, position yourself so that Brynn can’t knock you towards her team.